Well, that was an unexpected break from GBBO! After a week laid low with a chest infection (And I’ve got quite some chest to get infected 😉 )I’m back. Much as I tried to get into the kitchen last week, I simply couldn’t stay awake long enough to bake. Plus the thought of eating anything wasn’t that appealing either. So I return for pastry week. One of my favourite weeks if I’m allowed to use ready made pastry – According to Mary Berry, life is too short to make your own puff pastry so I stick firmly to that belief. 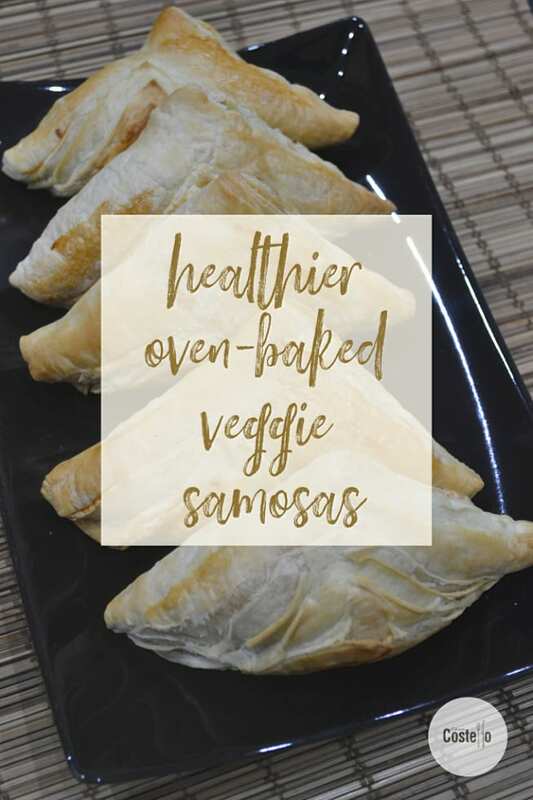 I’m well aware that most pastry products aren’t exactly healthy but my Healthier Oven Baked Vegetable Samosas are definitely an improvement on traditional fried samosas. I’ll be honest, before making these, I didn’t think oven baked could beat fried. That crisp, deliciously evil bite of fried pastry (traditionally more a Filo pastry than a puff). How wrong I was. I’m not sure we will ever go back to traditionally fried samosas now. Add the potatoes and cauliflower. Add the peas. Jenny from Mummy Mishaps has been doing a brilliant job of hosting #GBBOBakeoftheWeek singlehandedly while I have been missing. Truly, just pop over guys and see some of the creations she’s produced! I was really looking forward to joining in with the first ever GBBO Spice Week as ginger cake is my go-to bake whenever we go anywhere. I’ll have to share my Ginger and Lemon cake another time though. 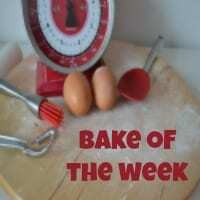 Jenny and I were in full agreement about our chosen Star Baker for last week. 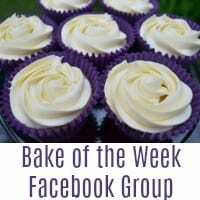 Congratulations and well done to Anca from CookStyle who incredible made all 3 bakes from last week’s programme! Wow! 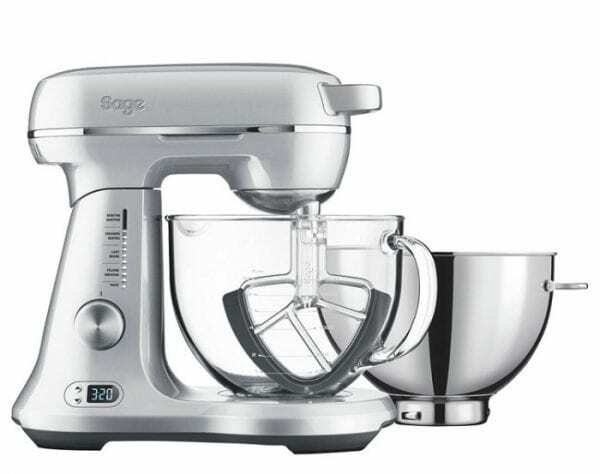 #GBBOBloggers2018 #GBBOBakeoftheWeek @JennyPaulin @CasaCostello – Please also include a hashtag to @Sageappliances if sharing across social media and entering the competition (see below for details). Don’t forget about the fantastic opportunity to win a Sage Appliances mixer, The Bakery Boss worth almost £400. 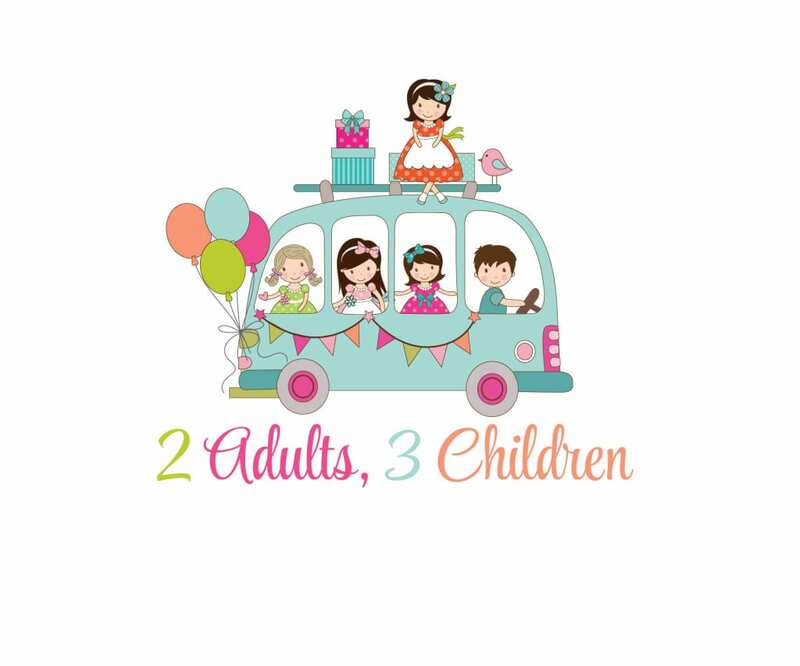 Many thanks to Tanya from Mummy Barrow for organising that this competition could take place. See here for terms & conditions about the giveaway. Thank you Jacqui – Simple yet really tasty! 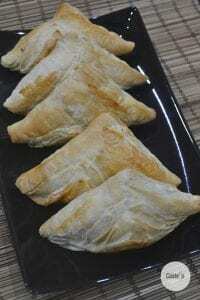 I love the idea of baked samosas and yours look amazing. The filling sounds delicious too. Yum! Thanks Anca – Starting to feel a little more human. Yes the filling was really delicious – I might have eaten some straight from the pan! This is amazing! I never thought of baking samosa….Thanks for sharing the recipe. Samosas are quite bad for you, so having a baked version is a great idea. Although I just don’t think I’m a convert. I’ll have to try my hand at making them and see.